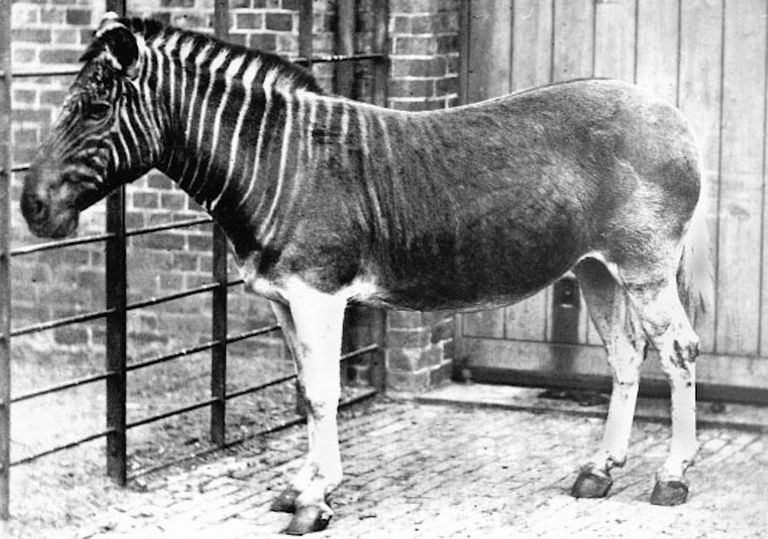 The last living Quagga, a mare, died in full sight of the world, in an Amsterdam zoo in 1883. However, you may yet have the chance to see a living Quagga—or at least a modern "interpretation" of a living Quagga—thanks to the controversial scientific program known as de-extinction. In 1987, a South African naturalist hatched a plan to selectively "breed back" the Quagga from a population of plains zebras, specifically aiming to reproduce the Quagga's distinctive stripe pattern. 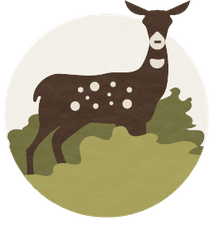 Whether or not the resulting animals count as genuine Quaggas, or are technically only zebras that look superficially like Quaggas, will likely not matter to the tourists that (in a few years) will be able to glimpse these majestic beasts on the Western Cape. Can We Bring the Dodo Bird Back to Life? What Kind of Creature Was the Winged Pterodactylus?